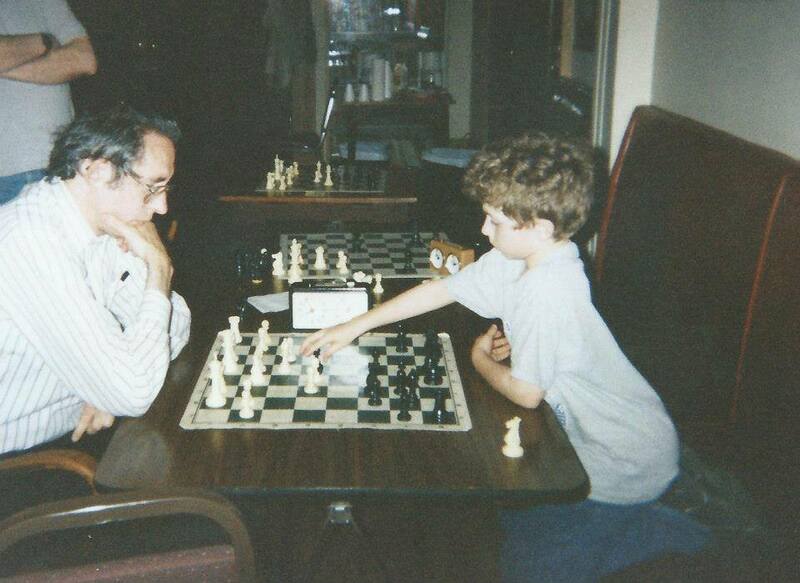 The Selling of Chess: Back at the Marshall: Its all about Membership! Record Keeping: Record keeping is incredibly important for two reasons: 1) The IRS requires it and 2) Its not the money of the officers or the managers or the board. The assets belong to the members, so the members are entitled to know and control what it is being used for. This is the responsibility of not just the managers or the treasurer, but all of the officers and all of the board. There is a strong sense that all of the bookkeeping should be done by a professional bookkeeper. This is wrong. The administrators of the club will gain a great deal of insight by posting and reviewing the transactions themselves. The main insight I gained is this: Resident membership is the way to get the most money with the fewest strings attached. its a conflict of interest. Public Service: If you've read my other posts, you know what I have to say about public services purposes. 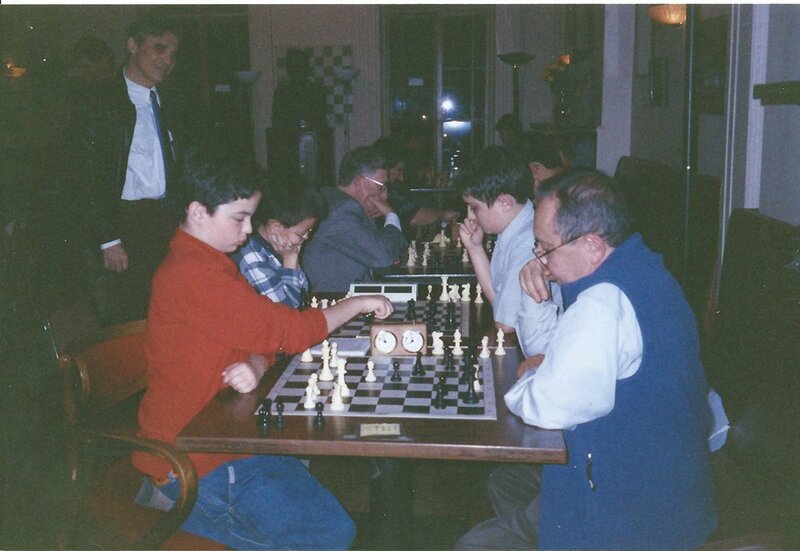 In case you haven't, I will say it again: In a chess club, we are always welcoming people of different backgrounds, ages, and socioeconomic status. We are always helping each other, and we are a community. Charity is different, much like hero-worship. Charity is more like we're great and you're small. We'll do something for you, but at the end of the day, we're still great and you're still small. We have community and you don't because we control you. We have you standing there with your hand out and your nose you-know-where. Children: Children pose special liability issues, and as I understand it, a child has already been injured. Courts may not, by law, assign any responsibility for an accident to a child. Juries award huge settlements when a child is injured. Insurance companies are quite competent at ducking out on claims. 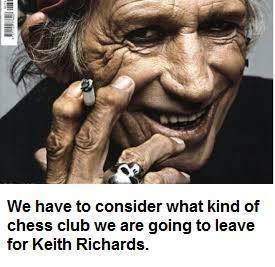 Other organizations in the chess field simply don't have assets such as ours to protect. An accident to a child could happen to anyone, but it is the board's responsibility to make sure it doesn't happen at the club. Property: This is something I actually learned from having my own apartment as a teenager. People will try to take advantage: other landlords, tenants, homeless people, professionals, every imaginable type of freeloader. It is the duty of the board to protect against this. 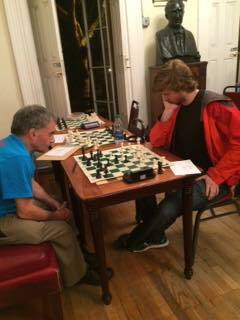 Now that I have said what I am against, this is what I am in favor of: analysis, casual chess, eating, grandmaster lectures, masters tournaments, music, private instruction, internationals, slow chess, socializing, speed chess, talking. Stuart outright lied when he said that there was no money in the bank when Frank took over. The bank has records to prove it. As for the people at the club when I was around, and I am not pretending to take credit for the achievements of others: Evan Rabin became a master. Leif Pressman and Adam Maltese become FMs, Ilya Figler became an IM. Marc Arnold became a GM. 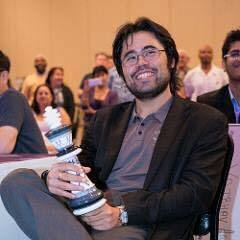 Fabiano Caruana and Hikaru Nakamura became world class players. Do I wish we could have done more for them and for others? Definitely so! But we did the best with what we had. 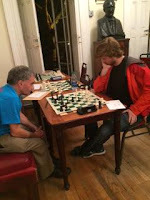 Now chess is more popular, the building is fully at market rates, there is no competition in Manhattan, so we really should be able to do better. There is a narrative that the club needs to be in the chess class business and be involved in all sorts of convoluted schemes in order to have things like grandmaster lectures and internationals. Actually grandmaster lectures and internationals are not that expensive in terms of what things in the world cost. I am happy that the club is having some grandmaster lectures and I think it could run more internationals quite easily. 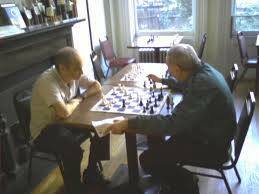 Once you have a centrally located site, a basic norm tournament or many basic norm tournaments shouldn't be a big deal. That's not the only outright lie Stuart has told. Perhaps a separate chapter should be dedicated to his biggest whoppers!